Please be aware that we will be closed for the Passover Holiday from April 19, 2019 through April 27, 2019. 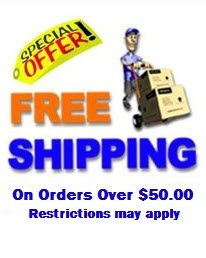 We will do our best to ship all orders upon our return. Thank you for your understanding. 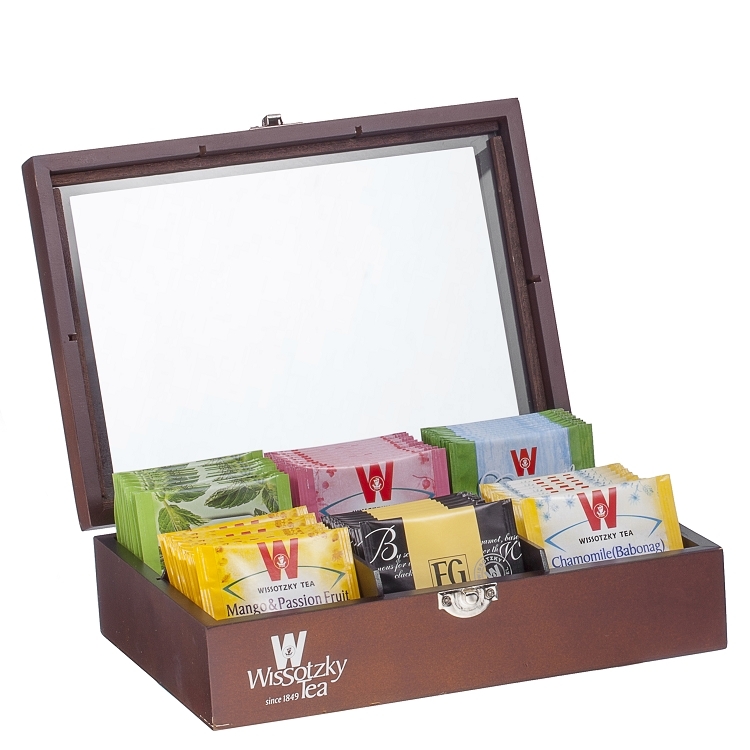 World renowned since 1849, Wissotzky Tea offers this tempting selection of 60 assorted decaffeinated teas. Each of the six flavors is individually packaged in its own colorful heat-sealed tea packet to preserve freshness. Stored in a beautiful ebony box with a clear window on top for easy viewing. From Wissotzky Tea. Copyright Wissotzky Tea Shop. All Rights Reserved. eCommerce Software by 3dcart.